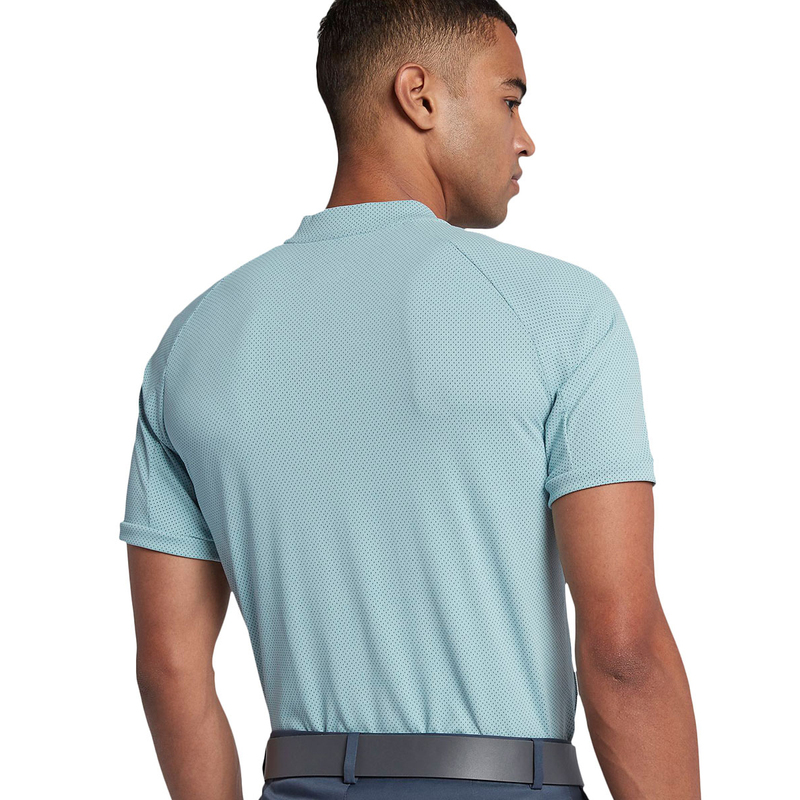 This athletic polo shirt has been designed to help you perform on the golf course, constructed with stretch fabric to give you extra confidence during you game of golf. 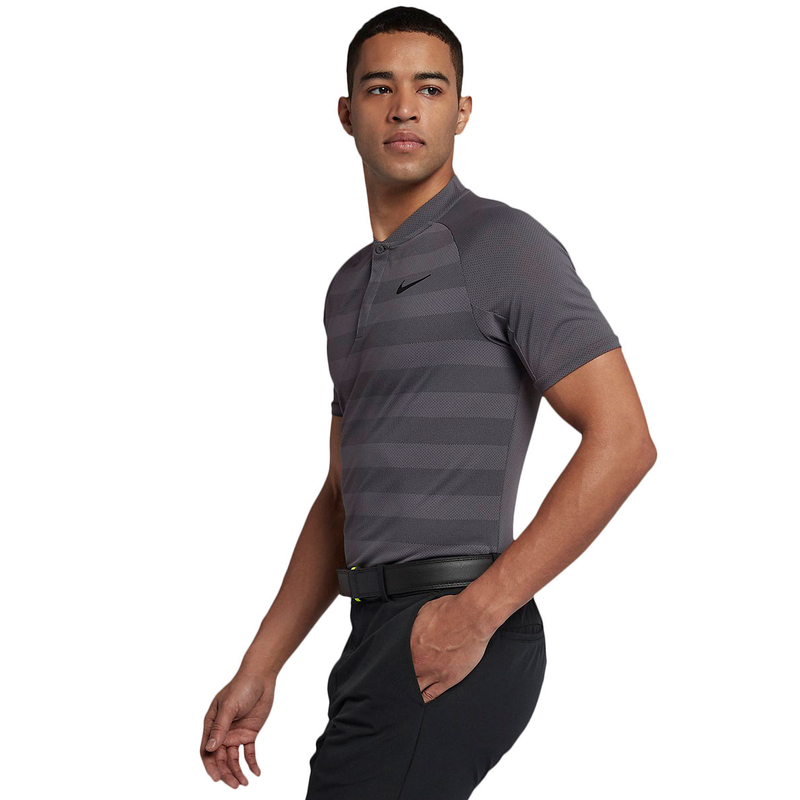 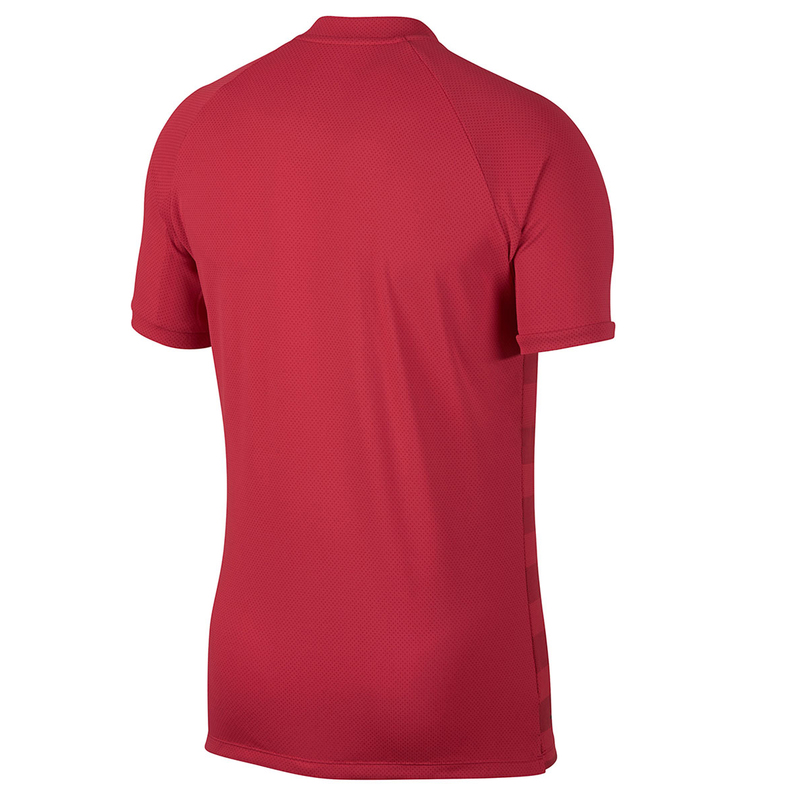 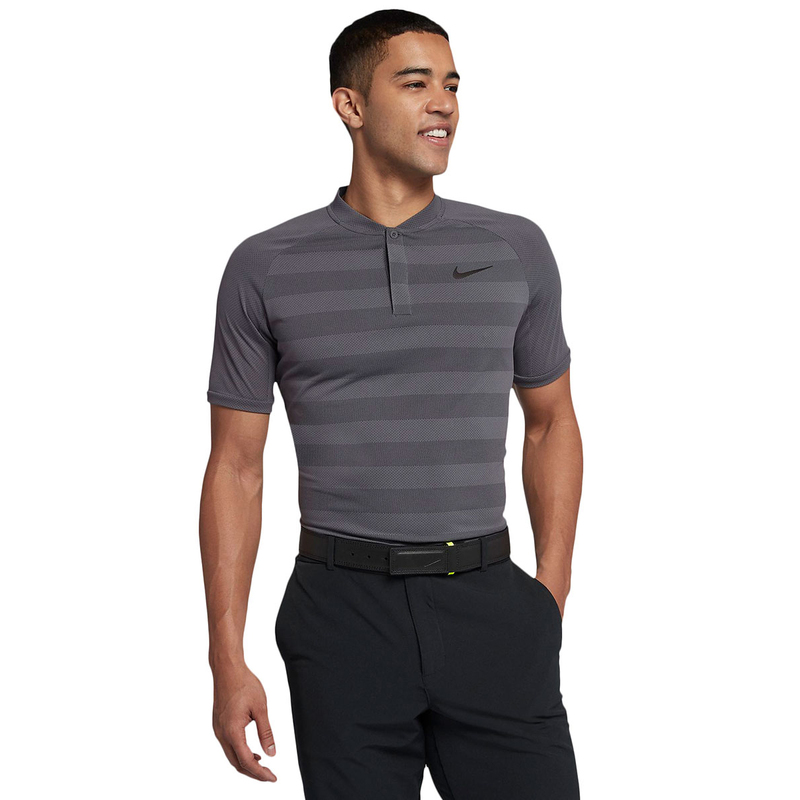 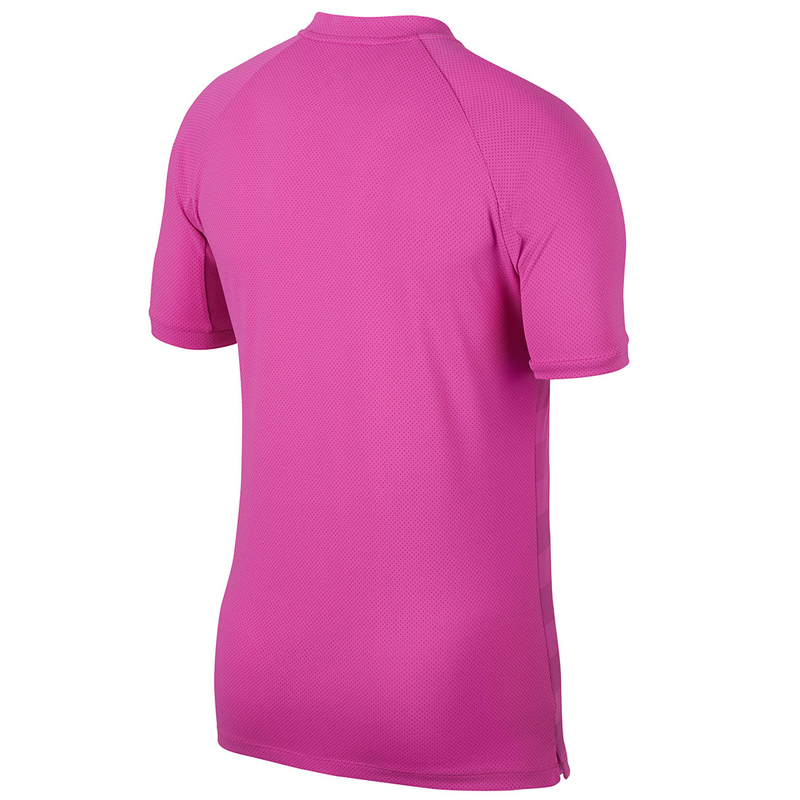 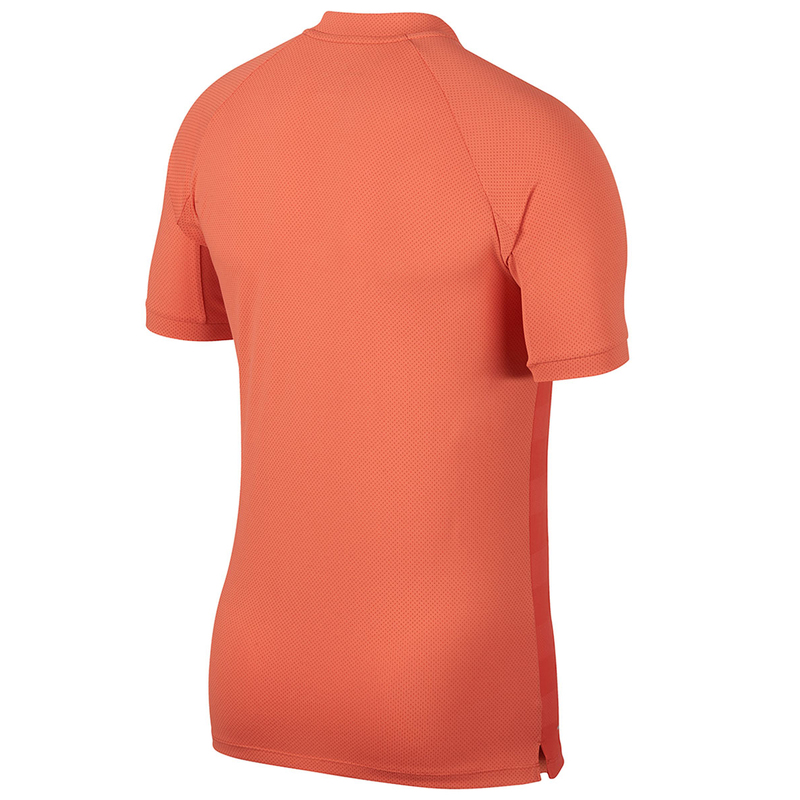 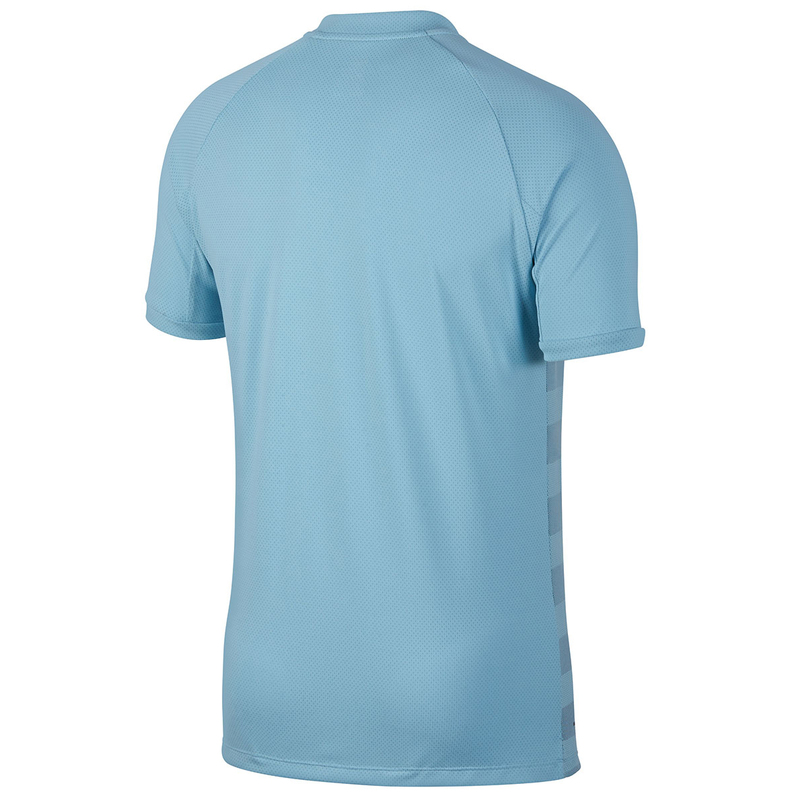 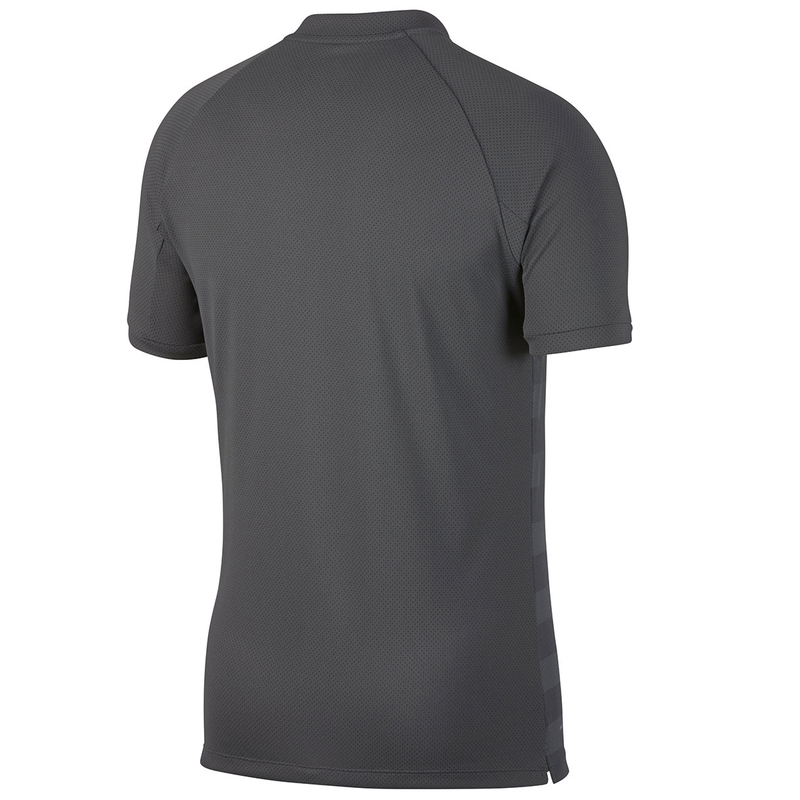 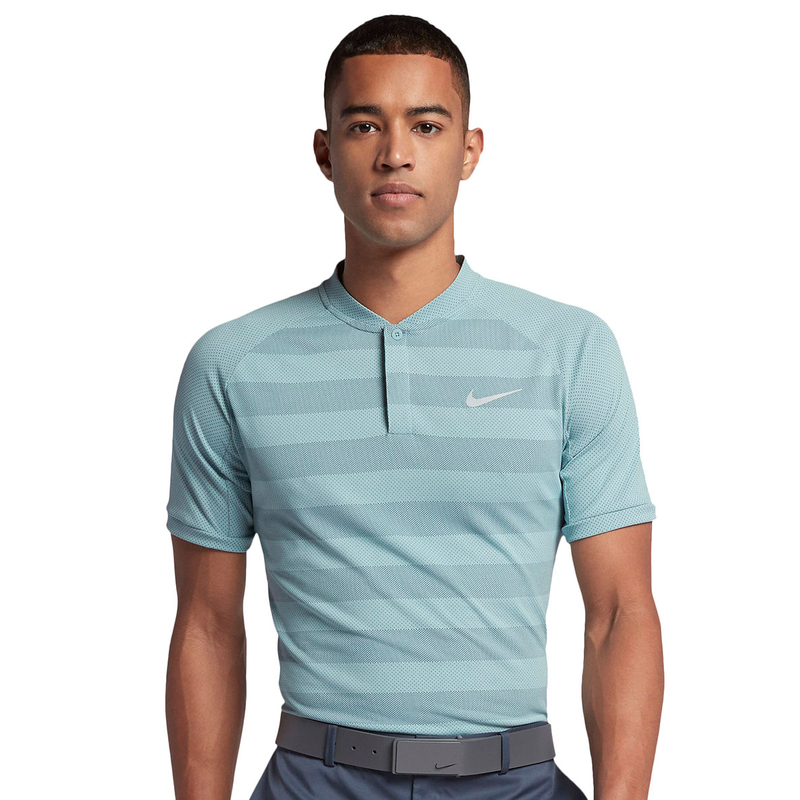 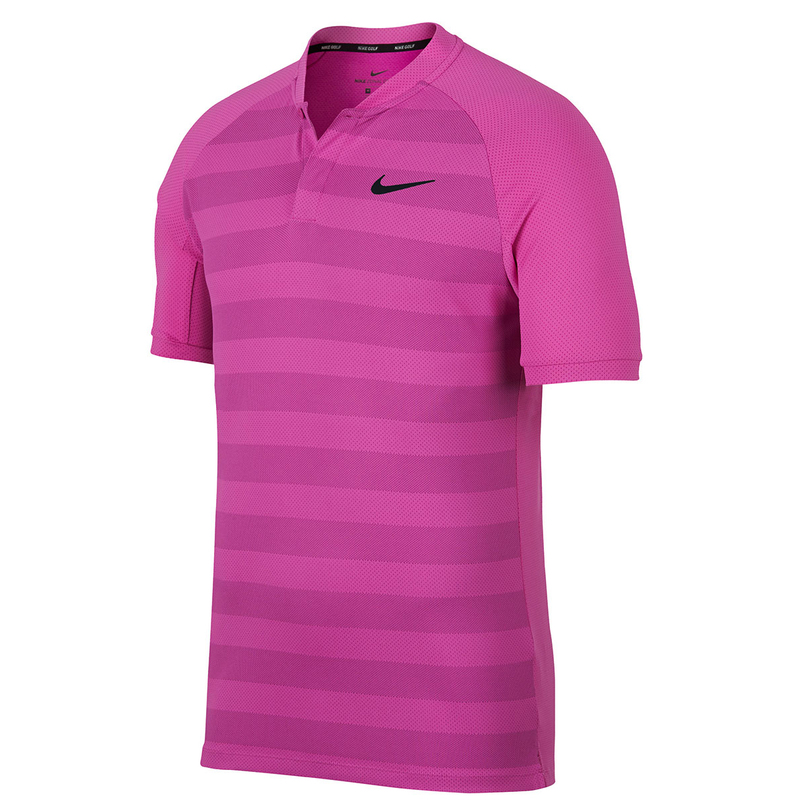 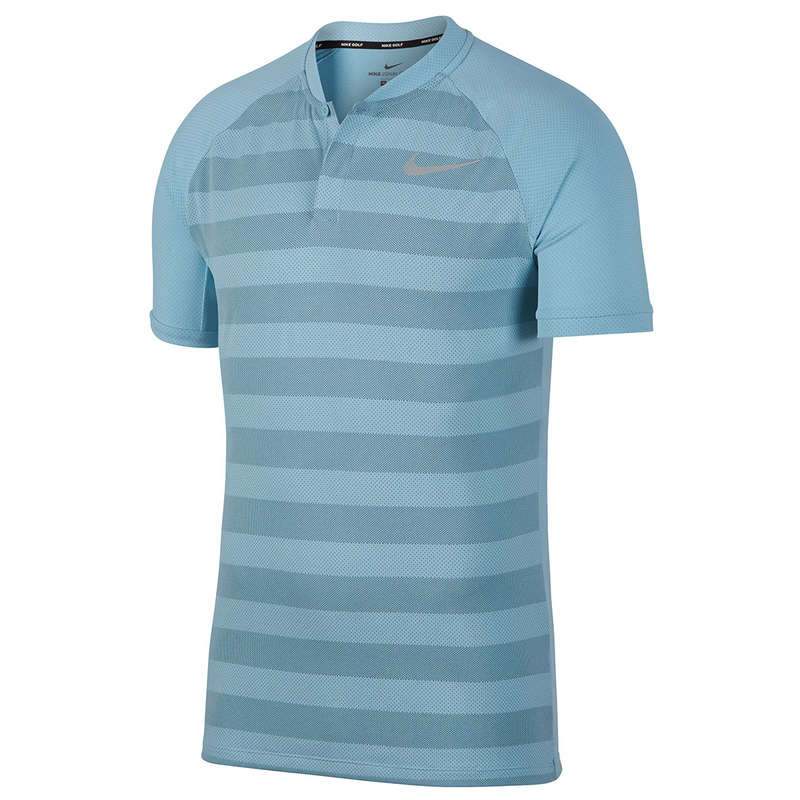 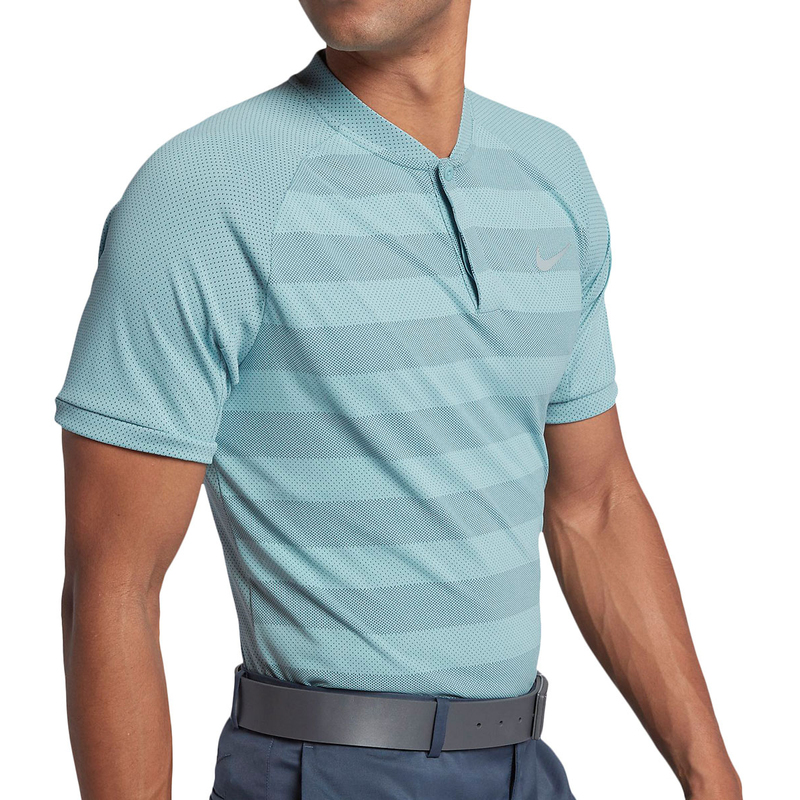 The shirt has a slim fit to contour the golf athlete, with a modern blade collar to give added appeal. 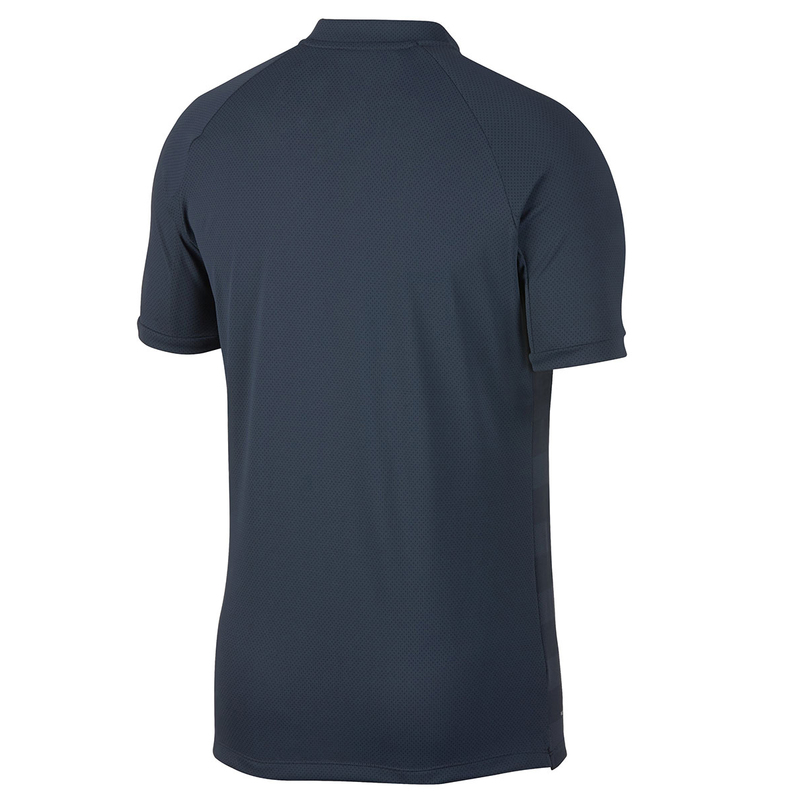 To assist in your performance the shirt has zonal cooling in critical key areas, to keep you cool calm and collected as you perform. 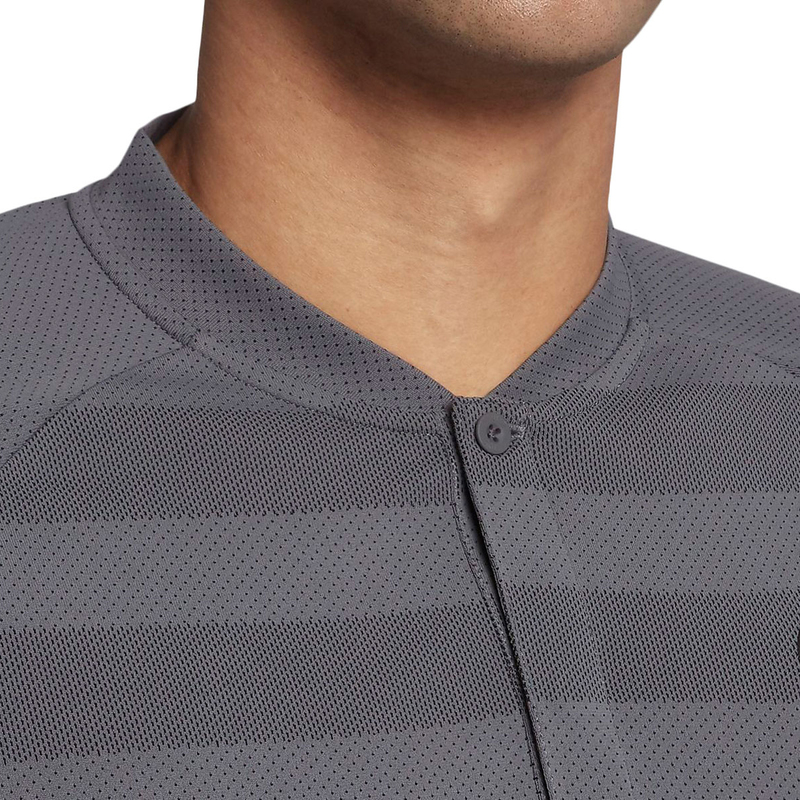 The shirt also features Dri-FIT technology fabric, which removes sweat away from the body for less distraction during your game. 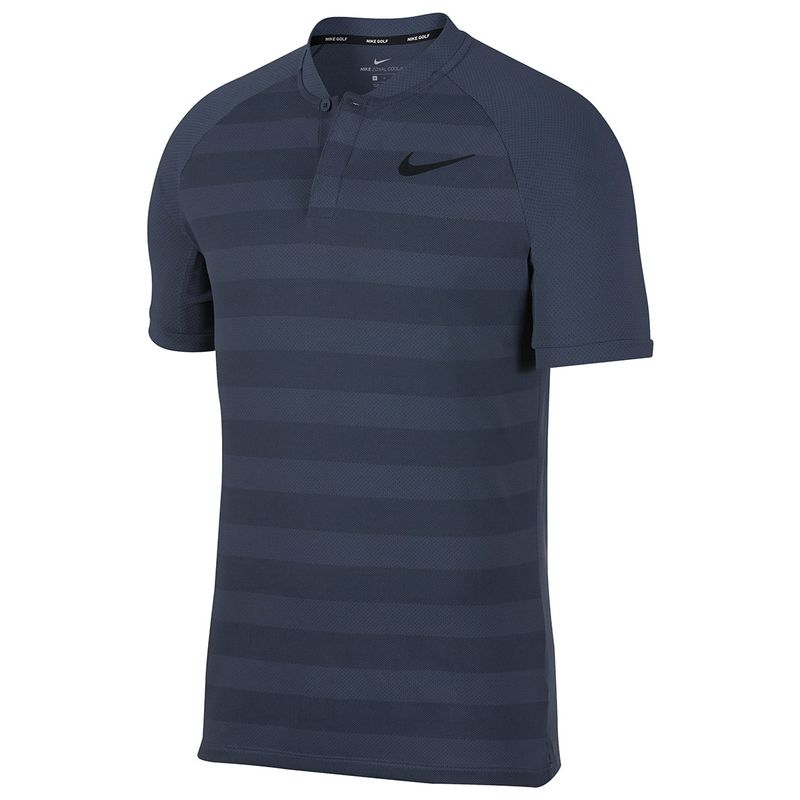 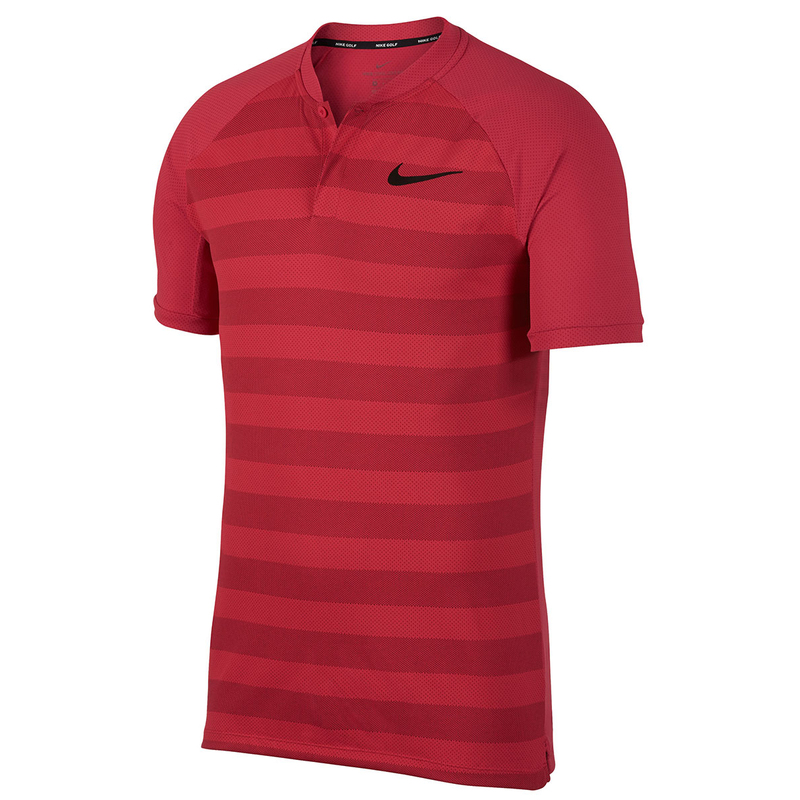 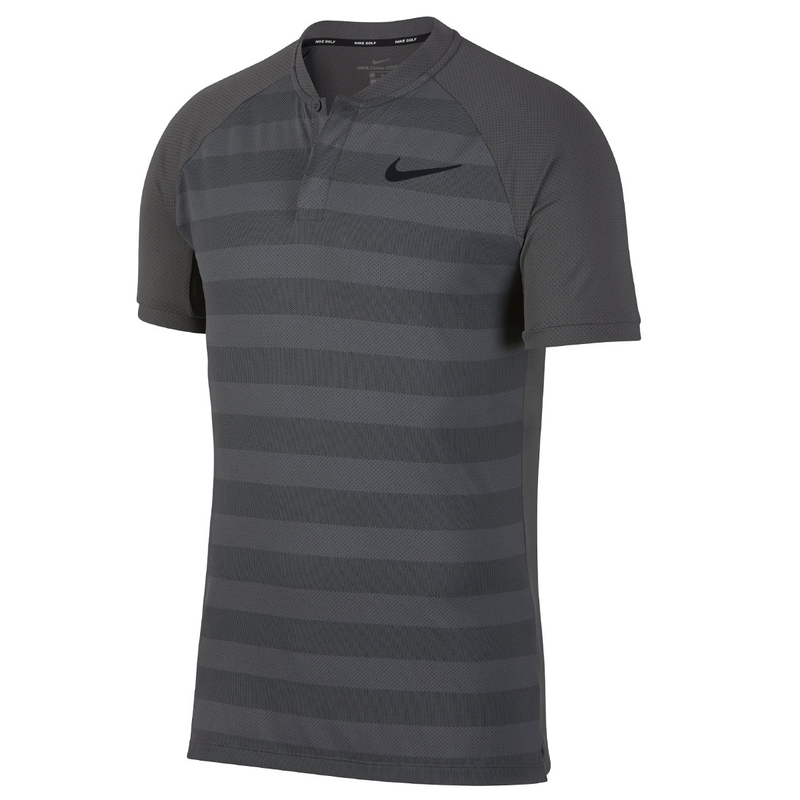 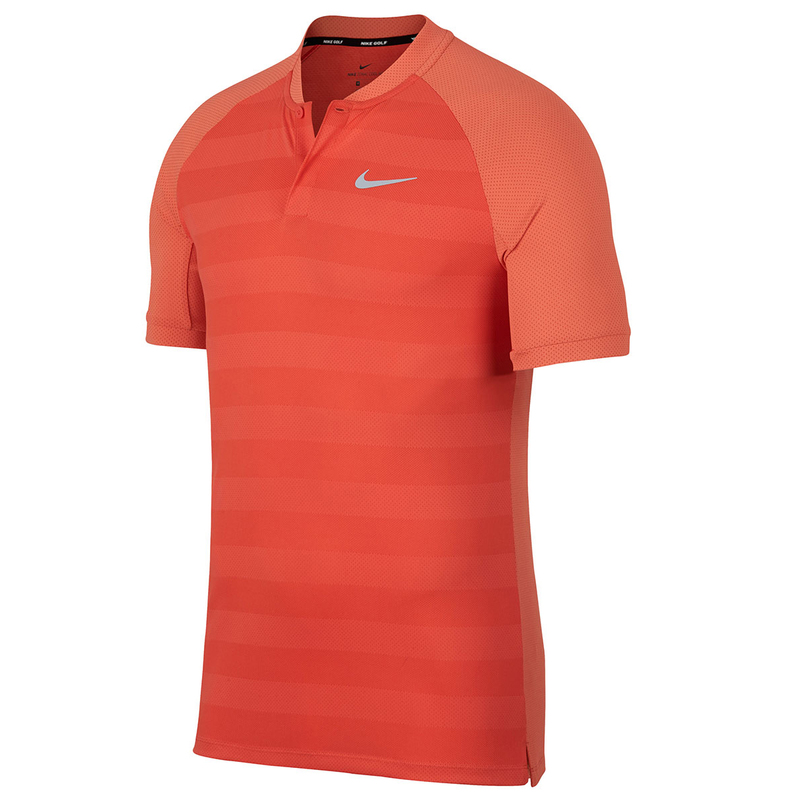 Finer details include raglan sleeves for improved mobility, and is highlighted with a Nike Swoosh logo on the left chest.